Call (770) 830-8901 to make an appointment today! 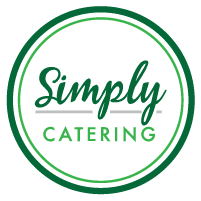 At Simply Catering, it’s simple. 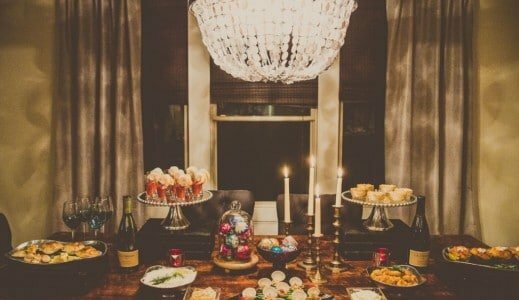 We believe in the power of cooking with love, using quality ingredients, and providing above and beyond customer service and custom presentation.